On the palaeo-blog by ever prolific palaeoartist Mark Witton, a new piece called Ricardo Delgado’s Age of Reptiles at 25: a palaeontological retrospective looks back on the Age of Reptiles comic series, that first appeared in 1993. It is full of palaeoartistry insights, entertaining musings, and images from both Witton and the comic series. The Geological Curators’ Group blog is a hive of activity with new content now coming out fortnightly. The latest article, published a couple of days ago, is a review of the very popular and highly successful pyrite workshop that took place at the Natural History Museum, London. With really useful content, the article by Deborah Hutchinson, Curator of Geology at Bristol City Museum and Art Gallery, is called Pyrite Oxidation: Where Are We Now? Some fantastic new dinosaur skeletons, with thought-provoking growth rings within the bones…., are currently being unearthed in Argentina. Read about this Triassic site in the following article from the BBC; Fossil of ‘first giant’ dinosaur discovered in Argentina. DEADLINE IMMINENT!!! 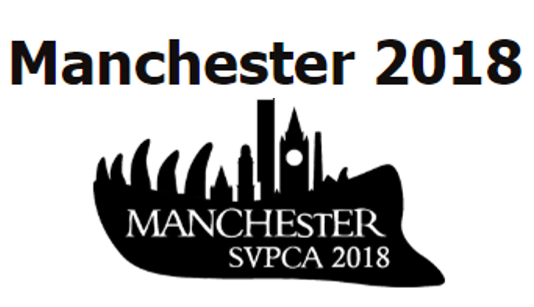 This year’s SPPC and SVPCA (Symposium of Palaeontological Preparation and Conservation, and Symposium of Vertebrate Palaeontology and Comparative Anatomy) will take place at Manchester Museum between 5th and 7th September, with a field trip on the 8th September. Registration and abstract submission can be found here, but hurry because the deadline for both is next week; the 18th July. The Cambridge Museum of Zoology has finally reopened its doors to the public after a hugely exciting refurbishment. Sir David Attenborough attended one of the events to mark its opening, and even installed one of the taxidermy bird specimens. In heart warming footage on their Twitter feed of the moment, he said he was privileged to be asked to do it. Wow, it’s not just anyone that can say they made David Attenborough feel privileged! NatSCA is running a one day workshop called Caring for Natural Science Collections, taking place on 17th October at Oxford University Museum of Natural History. This one-day conference is “dedicated to conservation and its role in advancing the care of specimens, objects and archives that form our natural science collections”. If you’re interested in attending, registration is first come, first served and will open soon. Keep an eye on our website for announcements. The 2018 Geological Curators’ Group conference dates have been announced; 4th to 5th December, with the theme Inspiring Volunteers – Promoting Collections. It will take place at Amgueddfa Cymru – National Museum Cardiff. Due to the volunteering focus of the talks this year, GCG recognises there may be more unwaged delegates than normal wanting to attend, so they have increased the number of bursaries they are offering for this year, hooray! So don’t miss the deadline for applications if you would like financial aid to attend. Speaking of Sir David, another incredible exhibition opened relatively recently at Yorkshire Museum called Yorkshire’s Jurassic World. In their words; “From the depths of the deepest seas to the ancient coasts and tropical shallows, meet the dinosaurs and sea monsters that once roamed our vast and ever-changing landscapes. Experience each Jurassic world as the colossal creatures and their surroundings are brought to life using the latest research and ground-breaking technology.”. The Horniman Museum in Forest Hill is advertising for a Schools Learning Officer. The schools programme at the Horniman is exceptional, so this is a great opportunity for the right person. Amongst other roles, the Natural History Museum, London, is looking for a Visitor Experience Manager, as well as one full-time and one part-time Science Educator. If you have seen an exhibition, visited a museum, or perhaps you want to tell us about what you’ve been working on, do get in touch at blog@natsca.org. 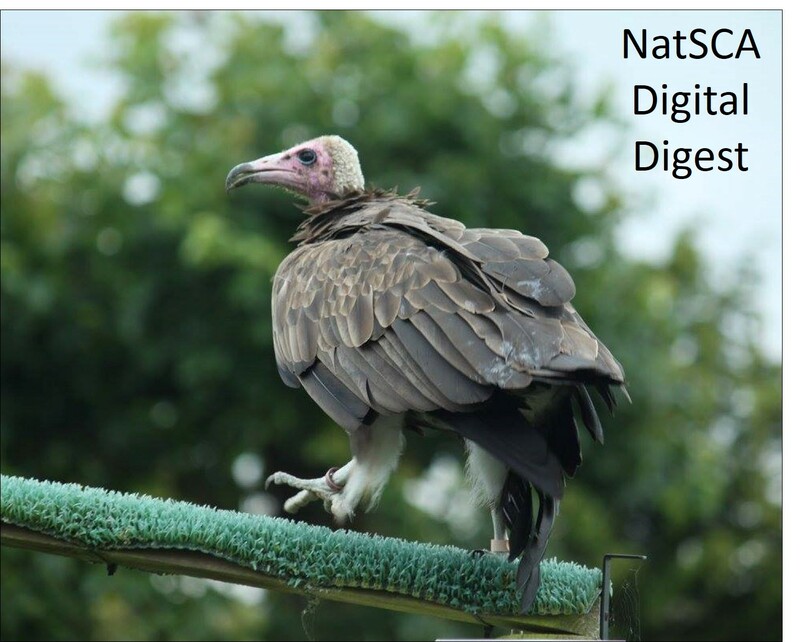 Written by Dr Emma Nicholls, Deputy Keeper of Natural History at the Horniman Museum and Gardens, NatSCA Blog Manager and NatSCA Committee Member.